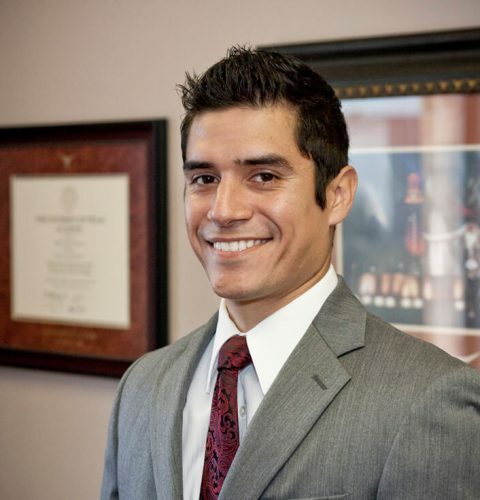 Robert Jimenez practices primarily in the area of criminal law and has represented clients in a broad array of both felony and misdemeanor cases. Robert is committed to aggressively defending clients at each stage of their case and possesses the skill and determination needed to be successful in trial. 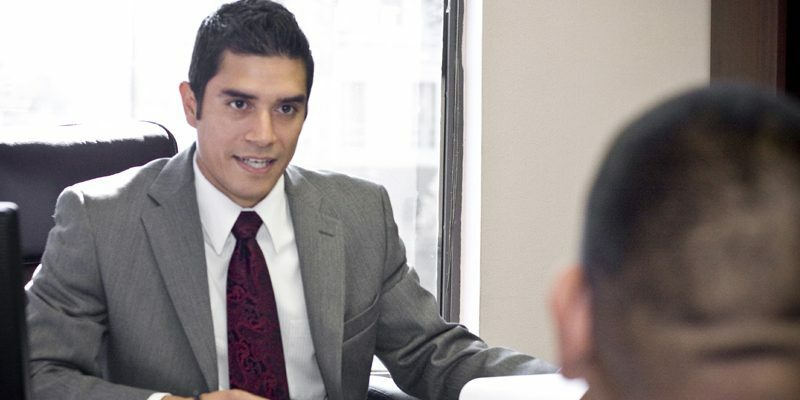 In addition to defending the rights of the accused, Robert also practices family law and helps immigrant children who have been abused, abandoned and neglected apply for residency here in the United States. Whether in the criminal arena or family court, Robert has dedicated his profession to protecting those who need it most.